There is no question that digital technology plays an increasingly important role in every aspect of life, including education. When it comes to learning, teaching and assessment the potential of technology is huge, but as our use of it increases the challenges of using it intelligently and the responsibility that comes with it also grow. The 24th Annual Conference of the Association for Learning Technology, taking place 5 – 7 September 2017 at the University of Liverpool, UK, reflects this with the theme ‘Beyond islands of innovation – how Learning Technology became the new norm(al)’. The conference brings together over 450 participants, who are practitioners, researchers and policy makers from across sectors. 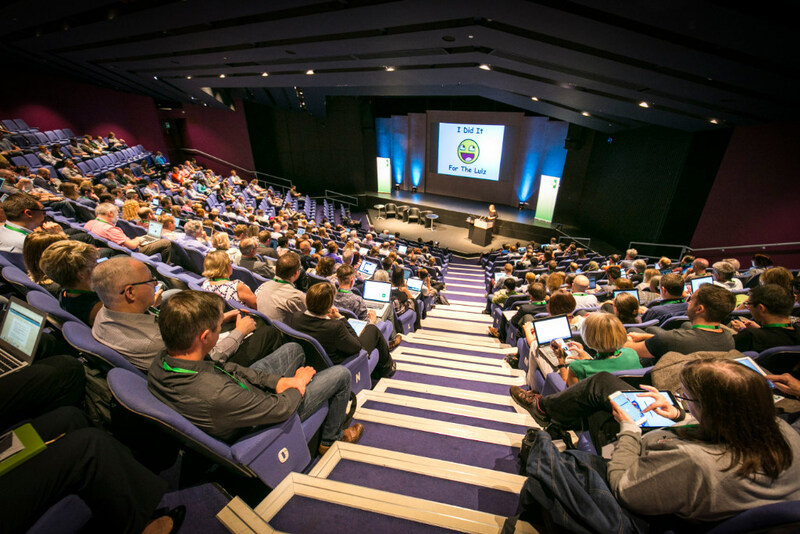 In over 200 sessions, participants will chart the development of Learning Technology from isolated islands of ‘innovation’ to becoming the new norm – and the challenges this entails for staff and learners alike. Wildcard: innovation from across research, practice or policy in Learning Technology. The Learning Technologist of the Year Award will be given during the gala evening on Wednesday, 6 September. The Awards celebrate the achievements of Learning Technologist in this country and further afield. The public voting for the Community Choice Awards is open until 12noon on 6 September. Find out more about all the finalists. We have 2,500 Members across education sectors in the UK and internationally. For information about the Learning Technologist of the Year Awards go to https://altc.alt.ac.uk/2017/awards/ and use #altc on social media. Our Sponsors are listed at https://altc.alt.ac.uk/2017/our-sponsors/. More information about the conference: https://altc.alt.ac.uk/2017/.